I love the tail rattle! The predicted blizzard has come and gone with giant velocity; hopefully everyone took heed and were prepared to stay inside for a few days. To be classified as a blizzard, there must be snowfall, regardless of how much, accompanied by winds of at least 35 MPH for at least three hours. The welcome rain which began late Sunday lasted until nine thirty Monday morning when it suddenly changed to snow. It was indeed odd to see rain drops and snow falling simultaneously for a few minutes before the rain changed into large snow flakes. The winds began and could be heard howling, their voices predicting the inevitable power loss. OG & E reported it takes only 1/16th of an inch of ice on lines to cause a power outage so as the wet snow accumulated, many people did indeed lose power. With the loss of electricity, the lovely snow quickly lost any sense of romance. All day Sunday and early Monday, the birds seemed to instinctually know of the impending storm… they were at the feeder the entire day, stocking up as it were. Many of the birds had begun nesting last week with the warm temperatures so it is important to feed them for the duration of this bad weather so they remain healthy. A mixture which contains cracked corn is excellent since eating corn produces a higher body heat than other feed and will keep our feathered friends warm. 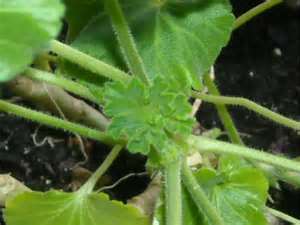 The outdoor Geraniums that are currently being housed until spring were in shock when they first arrived inside so many lost leaves and produced lackluster growth with the change of their environment. For months spindly stems and small blooms have made them appear half their former selves as they wait to go outside again. However if one looks closely, the tiny new leaves that are being called forth appear robust in form and color. It is time to prune so the plants energy lost in futilely attempting to keep the old growth alive may be transferred to the new. Drastically pinch back your plant, removing small yellowing leaves, old unhealthy growth, and bare stems. The Geraniums will appear unsightly but by the time to take them to the garden, they will have totally recovered from being a boring houseplant and will be ready to bloom their hearts out for you. Stay Warm… Spring is almost here! The weather of late has been schizophrenic to say the least and the forecast predicts more erratic behavior in the coming weeks. 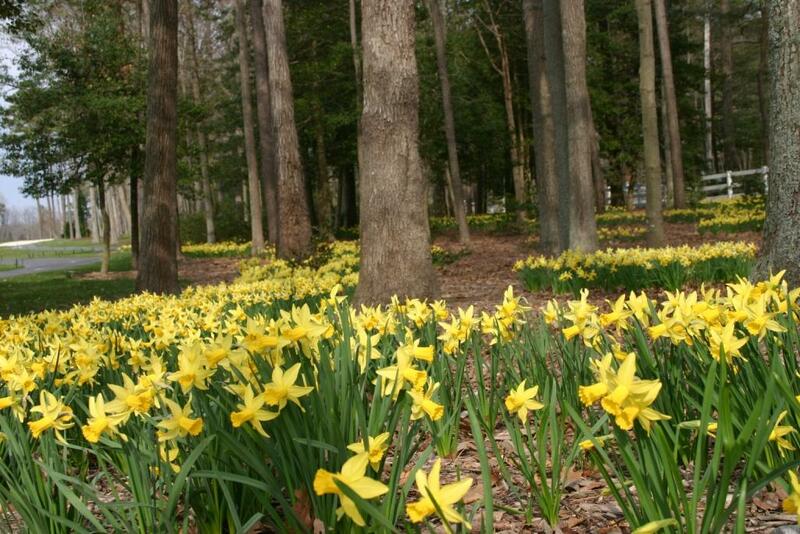 With temperature fluctuations and pollen floating about, it would be wise now to look to nature to boost the immune system and prevent illness. Until the advent of antibiotics, Nature provided all the ingredients to ensure survival and health for the inhabitants of the planet. Here in North America our own Native Americans survived severely harsh conditions with an intricate knowledge of healthful foods. The Plains Indians ate as they nomadically traveled and the Apache alone had over 200 items in the yearly diet. Much of what they “found” along their path was both nutritional and medicinal. Recent reports from the medical community have issued alarms that antibiotics no longer work; our systems are saturated with them. It is not necessary to actually take an antibiotic to ingest substantial amounts of them either. They arrive in our bodies from consuming milk and meat from cattle that are overly medicated, eggs from chickens that receive a daily dose, and so forth. I consider this medical warning a strong indication that we best seek natural cures that have been around for eons. Nature contains an arsenal of plants and herbs that were put here for us to use; easily obtainable plants that kept our ancestors alive and well. 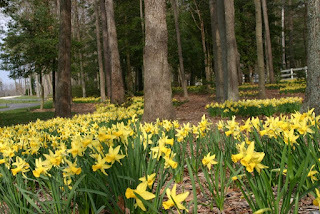 The Cedars are pollinating and if one merely brushes by one, a pale yellow mist will swirl about the hapless wanderer. The Cedar is a determined tree, and the product of evolved survival tactics. A Cedar will grow in impossible conditions and each one will selfishly take any and all available water, leaving less aggressive trees to perish. The fact they have adapted so well would be wonderful if they were not so prolific. 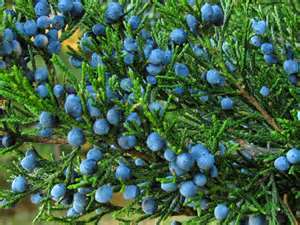 The female trees are covered with small blue berries; each one is an infant Cedar tree. 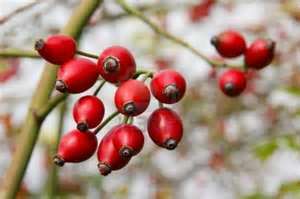 The birds find the berries delicious and the baby Cedars are spread through the bodies of the birds. The birds gorge themselves, fly to rest in leafy trees, and drop a Cedar ‘package’ of unprocessed berries to grow at the base of the tree. The aggressive adolescent Cedars surround and literally choke or starve any other species of tree, taking all water and nutrients from the soil for themselves. It is an amazement they were purposefully introduced to Oklahoma as wind breaks to hold the land following the dust bowl… their reputation as invasive had not been established back then. In my research I discovered a helpful site called People Against Cedars. This web-based Texas group organized to provide the latest information in the battle to control Cedar trees. Their mission statement is ‘to make the public aware of this menace and give them knowledge about the most effective means of reduction. We also encourage the replacement of cedar trees with more beneficial trees like native oak, elm, or other non invasive species’. Cedars are also famous for the effects they have upon the human race, causing much misery as their pollen drifts through the air this time of year. The Texas Cedar is worth mention as its pollen is microscopic and can travel hundreds of miles on the wind. It has arrived here and is the cause of much of our current allergy suffering. It is wise to make efforts to partially protect yourself from pollen based illnesses. Obviously the more time spent outdoors the more problems with allergies so do not invite pollen inside by opening doors and windows for fresh air on pretty days… there is no fresh air during Cedar season. Wash your hands after playing in the yard, wash hair before bed, and change your pillowcase daily. If necessary take an antihistamine to relieve allergy symptoms and remember Cedar season does not last forever…. it just seems so.